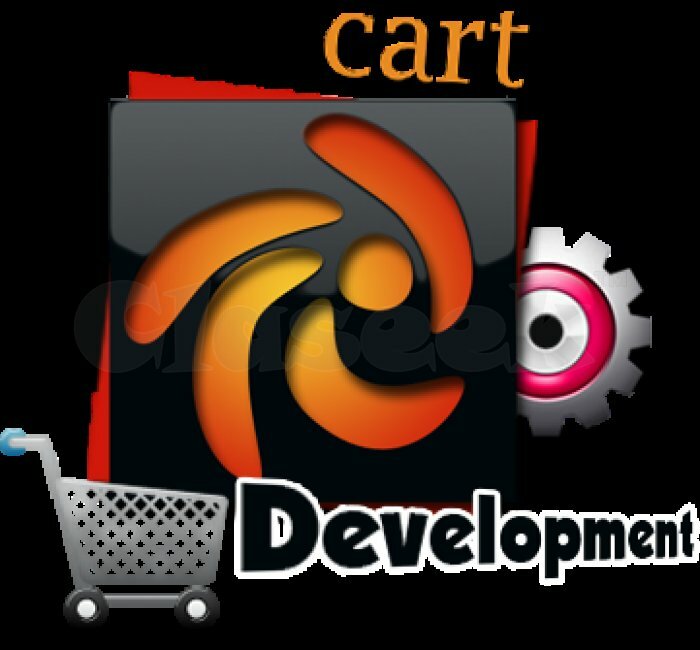 Zencart is an eCommerce development platform that has gained prominence in recent years. Thanks to its user-friendly backend and feature-rich shopping carts, Zencart allows retail businesses to augment the power of eCommerce to boost revenues. Partner with Openwave and benefit from our decade-long expertise in Zencart development services. Give us a call to get a free-quote.